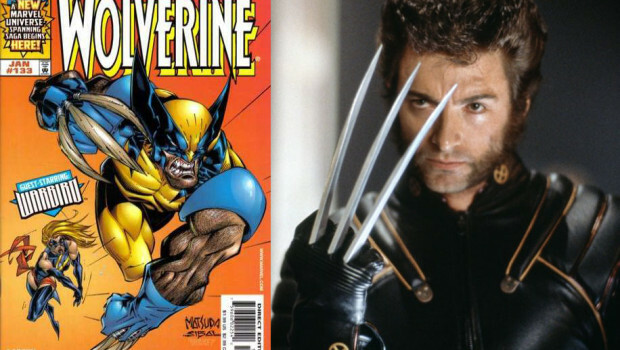 MOVIES | WOLVERINE 2017 WILL THE NEXT WOLVERINE WEAR THE ICONIC MUTANT MASK? 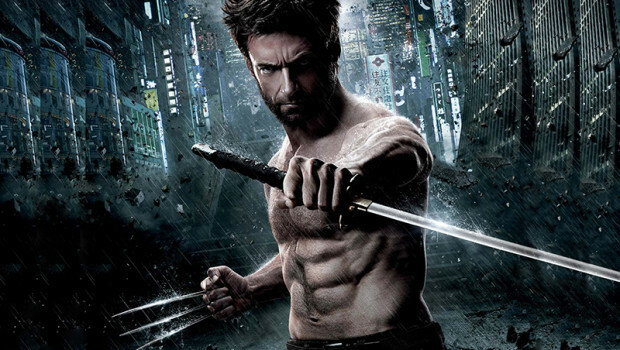 Hugh Jackman expressed his interest in making a final appearance as Wolverine in the Marvel Cinematic Universe series. 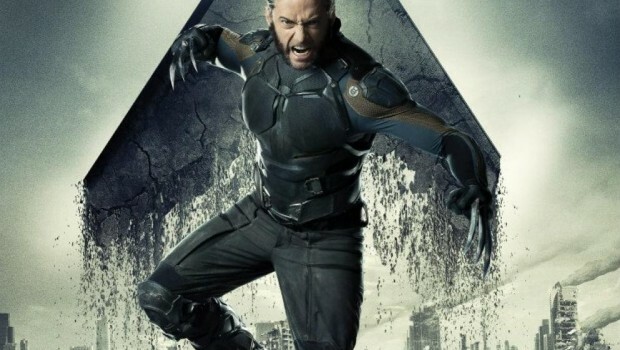 Wolverine (2017) is listed as having a March 03, 2017 Release Date, directed by James Mangold, and written by David James Kelly, with Hugh Jackman and Patrick Stewart attached. 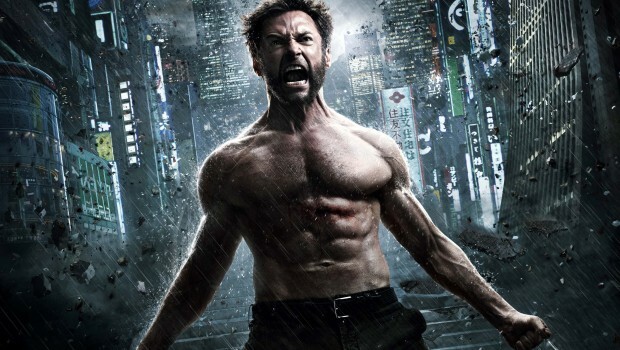 What can we expect from another Wolverine movie? In the past we’ve seen Old Wolverine, Young Wolverine, Wolverine in Japan, Wolverine in America. But what we haven’t seen is something very familiar to comic book fans: the cowl! 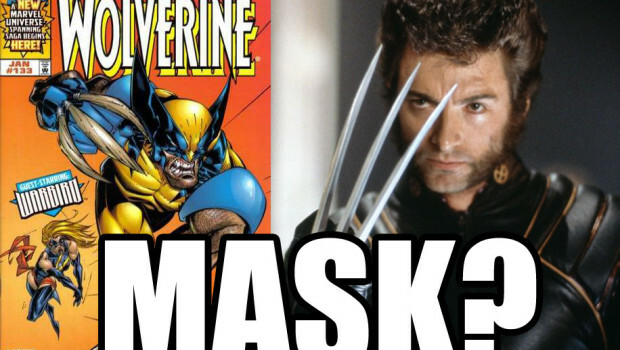 All these years, the iconic Wolverine mask has been missing from the X-Men and Wolverine movies. 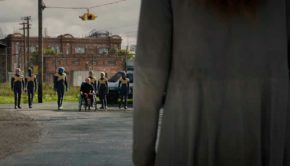 Fans have put up with Marvel’s adaptation of the comic book character since the first X-Men movie. 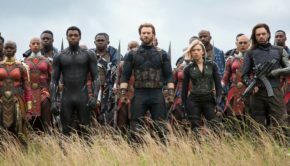 Marvel essentially set aside the comic book ‘look’ for all black uniforms in X-Men, and fans have learned to accept it, without much backlash. 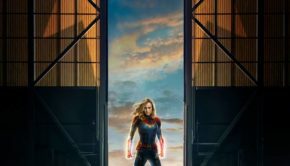 It’s about time that the Marvel Cinematic Universe do something about that. 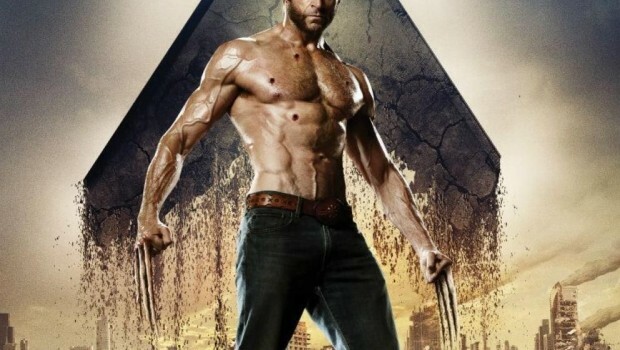 With Hugh Jackman signing off with this last movie, don’t you think the mutant needs this bit of fan service? The Cowl could be featured as a cameo scene within the context of the story. Early Wolverine costume design, much like Peter Parker in Spider-Man. The Cowl could be part of a totally new uniform design for Wolverine. Where the need to hide is identity becomes part of storyline. 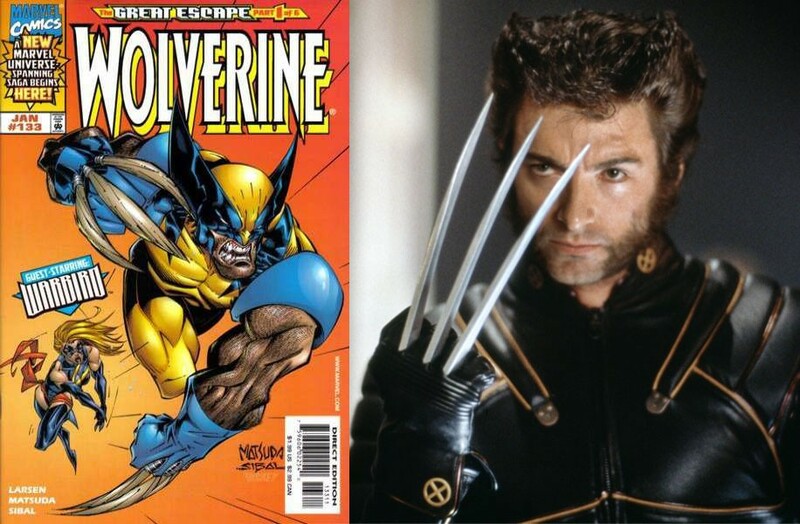 If Hugh Jackman and the filmmakers really truly love Wolverine, and respect the source material, they’d bring out the full costume or at least a part of it in some context. 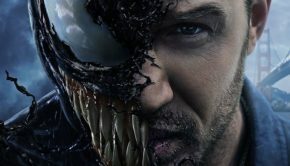 Do you want to see Wolverine wear the Wolverine mask?